Tricycle / Andrew Boysen Jr.
Bridgewater State University Wind Ensemble. (2018). 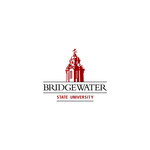 Bridgewater State University Wind Ensemble (April 5, 2018). BSU Department of Music Student Concerts and Recitals. Concert #121.